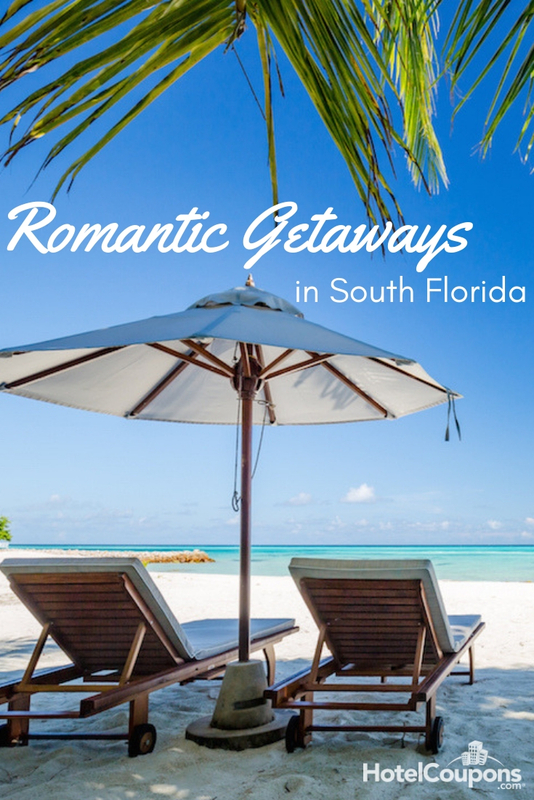 What better place to plan a romantic getaway than in sunny South Florida? Even if you can’t make it out anytime soon, be sure to add these places to your vacation wishlist for some other time. Love is in the air at Lovers Key! ❤️ The Friends of Lovers Key will be hosting its 10th annual Valentine's Day wedding vow renewals. All couples will enjoy a ceremony, followed by a champagne toast, meal and wedding cake! All the proceeds for the event will help to furnish the new Welcome and Discovery Center building at the park. #FLStateParks Sign up in the link in our bio! Why not start off with Lover’s Key? The name alone is pretty romantic. Rumor has it- back in the day, only the most adventurous couples made an effort to get out into the isles which included three other barrier islands in addition to Lover’s Key. And they could only get there by boat. Taking a boat ride out to a secluded island for a little alone time? Oof, that does sound romantic. Nowadays the islands are accessible by car but don’t worry- it’s still every bit as romantic. White sand and crystal clear blue water make for the perfect backdrop to a packed picnic lunch for two. You might have an occasional guest appearance from the manatees and dolphins that live in the waters. What is it about horses and romantic movies? With the man or woman of our dreams riding up on one, usually on a beach setting? Have you ever wondered what it would be like to play it out in real life? If only a little? Here’s your chance. 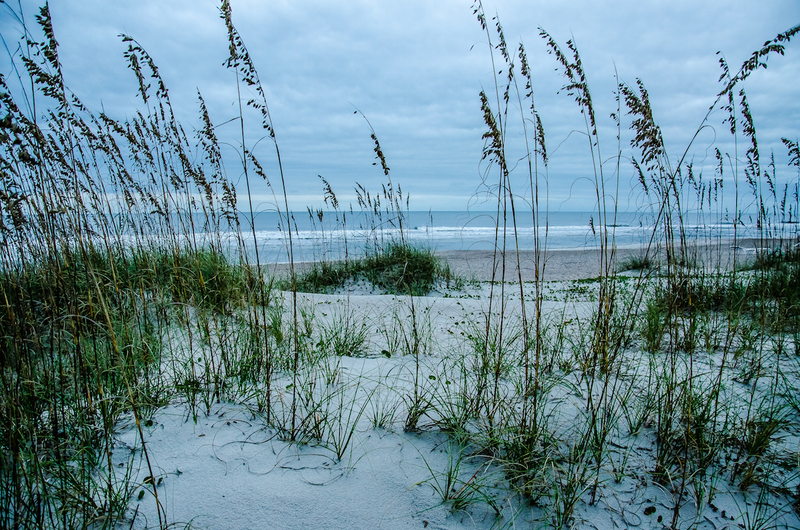 Take a trip to Amelia Island, where you will find all of the things you need: beaches, romance, and horses. Not many romantic getaways can rival horseback riding together d through nature trails during sunrise. Most people have heard of Miami and its ever-growing party scene. But if you venture just 20 minutes outside of the that, you will find yourself in Key Biscayne, which is an entirely other world. Located at the very end of the island is the Cape Florida Lighthouse inside Bill Baggs Cape Florida State Park. It’s the oldest structure in all of Miami County. Hand in hand you will climb up the steps to the very top. If you aren’t already winded by the time you get up there, you definitely will be once you see the stunning view. You might even be compelled to get down on one knee. It’s seen a lot of proposals in its day. Though the park is open all year long, the lighthouse is only open Thursday-Monday 10am-1pm. Like Lover’s Key, the name Honeymoon Island in Dunedin beckons lovers from all over. 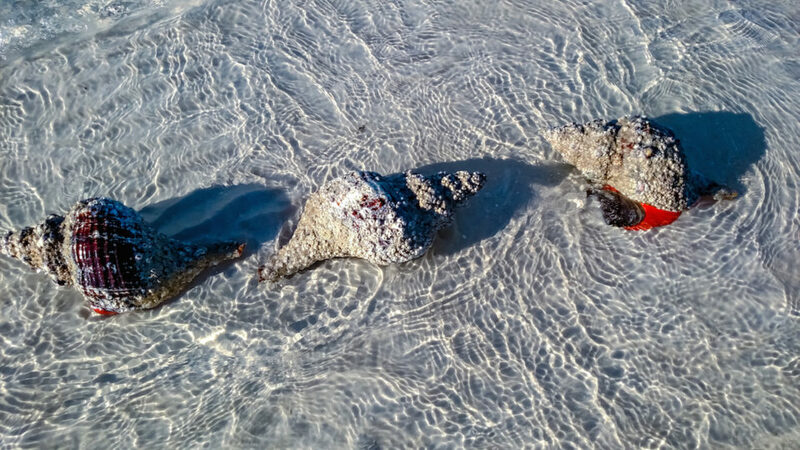 And again- like Lover’s Key- the 200 acres of powdery white sand and clear blue waters paints quite a picture for a romantic afternoon or evening together. 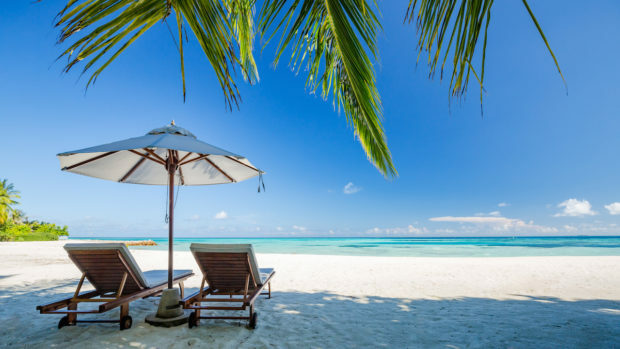 The nickname Honeymoon Island first came about in the 1930’s when the businessman who purchased the Island commented to a journalist about how it was a fantastic location for honeymooners. And the name just sort of stuck. Whether you’ve just been married, or have been together for years, this quiet retreat will make it feel like the beginning all over again. Imagine you and your sweetheart making your way through a secret garden overflowing with blossoming orange groves, moss-draped oak trees, camellias, azaleas, magnolias and reflecting pools filled with swimming koi fish. Sounds like a fairytale, right? But it’s a real place in Lake Wales; The Bok Tower Gardens. The best time to visit is during the weekdays when there isn’t as much foot traffic.